Is bitcoin destined to become the default currency of the Internet? At least one well-known business executive – Jack Dorsey, the CEO of Square, who previously predicted bitcoin’s future dominance back in March – hopes that’s the case. 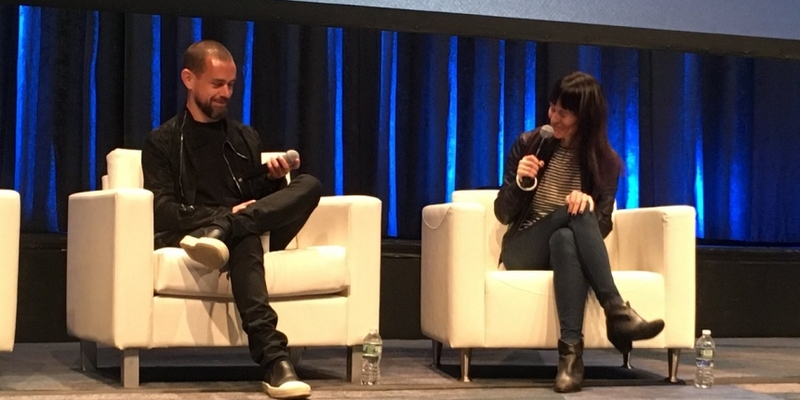 Dorsey sat down with Elizabeth Stark of Lightning Labs at CoinDesk’s Consensus 2018 conference in New York City to talk more broadly about his company’s goals for the digital currency. Dorsey admits the idea that bitcoin will someday be the basis for all payments made on the Internet remains a topic of debate at Square. “We’ve led with that mindset. But there’s still a lot of skepticism and a lot of debate and a lot of fights. But that’s where the magic happens, where creativity happens,” he explained. Despite the controversy, Dorsey argues that the vision of open access that bitcoin inspires is fundamental to the role Square has always played in the payments industry. “Any payment that comes across our table, the seller should be able to accept,” he remarked. When Dorsey first began contemplating how to implement bitcoin payments into the Square platform with Mike Brock, an engineer at the company, the two initially settled on a goal that was grandiose in its simplicity. Either one of them, he reasoned, should be able to walk over to the Blue Bottle across the street and buy a cup of coffee with bitcoin without the transaction looking any different than a regular dollar-denominated payment, perhaps without the cashier even knowing that bitcoin was being used. According to Dorsey, the team had a working solution within a week. “It felt amazing. It felt electric. And it felt like something we needed to explore a lot more,” he said. Square has yet to build a full bitcoin payments solution for merchants and consumers, as it quickly changed direction to work on a buying-and-selling service to be integrated into its Cash App. But Dorsey said that the goal is same as it has always been. Dorsey – who counts himself as a fan of the hacker ethos surrounding bitcoin’s rise to fame – claimed that whatever path Square takes to pushing mass adoption of bitcoin payments, it will do so without threatening the openness of the network.